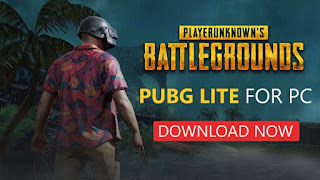 PUBG Lite Open Beta starts this month for Indonesia, Malaysia, Philippines, Singapore. 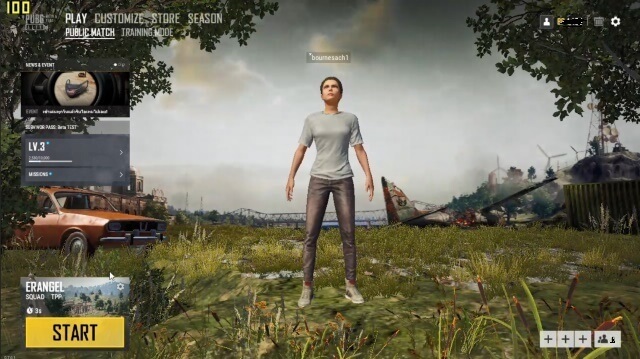 PUBG is making it easier for users to play the game on their low-end PCs or laptops. 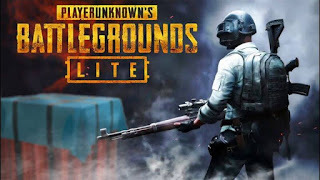 The company has introduced a PUBG Lite version which is currently beta phase right now and available to limited to regions. The game is also free to play for all users. The start of the open beta was announced by the official PUBG Lite Facebook page, which also assured that there would be no need for an account wipe for players looking to opt into the beta. PUBG Officials said PUBG on its website. 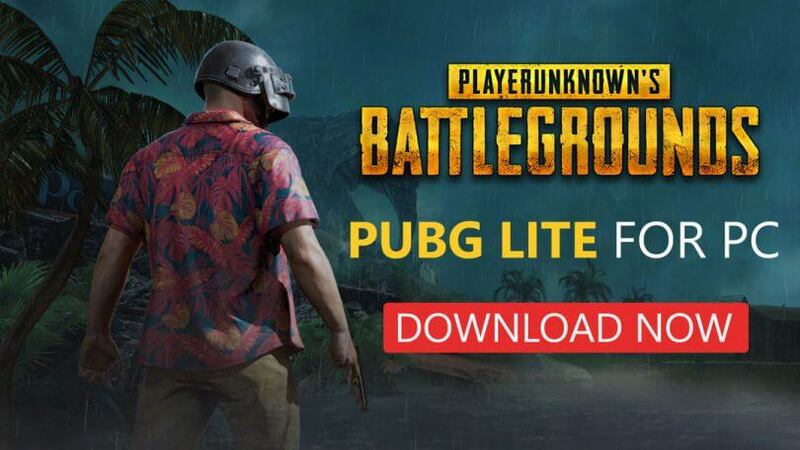 Hey Everyone,We’re pleased to announce that the PUBG LITE BETA TEST is now available! 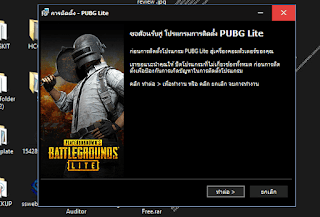 This test is limited to play in Thailand only for now and will help us determine if this is a viable product for other regions.Our goal for PUBG LITE is simple:Deliver the PLAYERUNKNOWN’S BATTLEGROUNDS experience to players in areas where the core game’s required specifications are more difficult to achieve due to the hardware available. 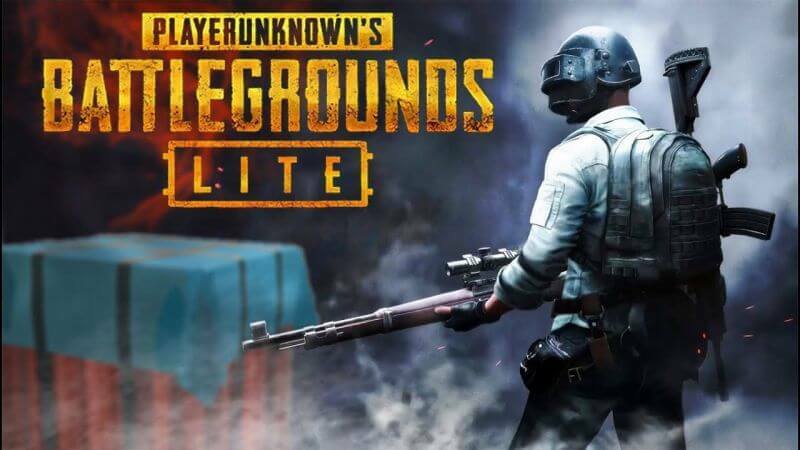 To this end, the PUBG LITE team has focused on balancing lower hardware requirements, without compromising on our quality standards. 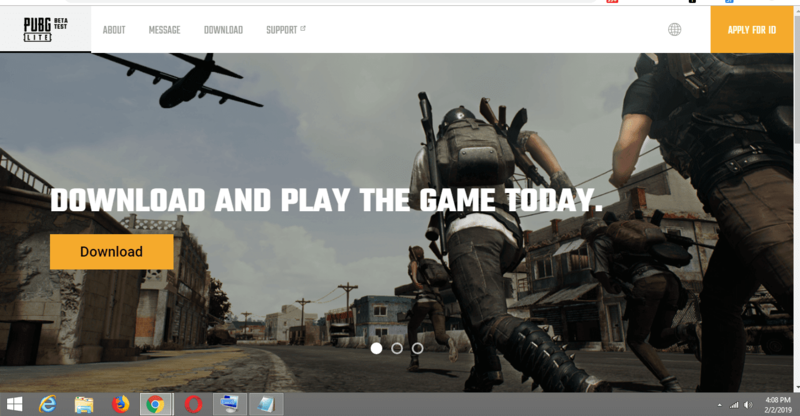 The end result is a build that is playable even on computers and laptops utilizing integrated graphics. This is what you'll need to play: As you can see the requirements are as low as it can be played in integrated graphics like the Intel HD series. 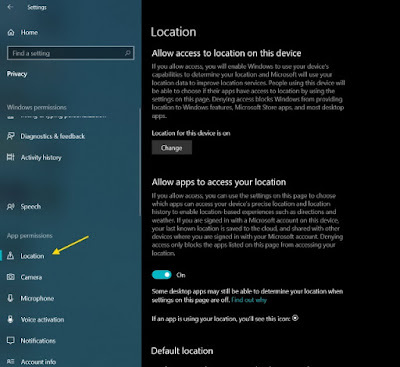 1)Go To link and it will automatically Download the Client. Use Google Chrome so that you can translate Thai to English. 2. 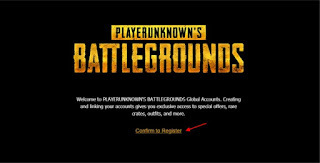 You’ll need to first, apply for a PUBG ID and click the ‘Apply for ID’ button on the top right and enter the required credentials to create your account. 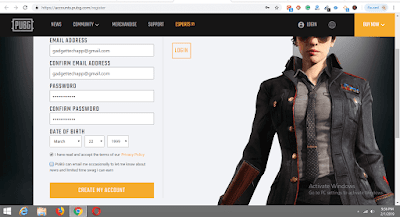 This is an important step as this PUBG ID will be required to log into the game. 3)Next, head to your email account and click the ‘Confirm to Register’ link to verify your PUBG ID. You’ve completed the initial steps and are well underway to start playing in no time. 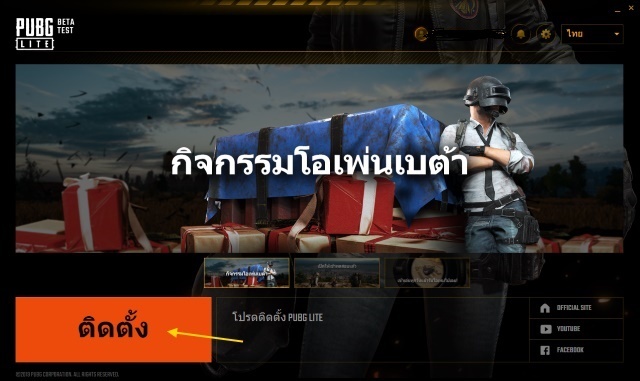 Open the VPN of your choice, switch to the Thailand server and start the service. 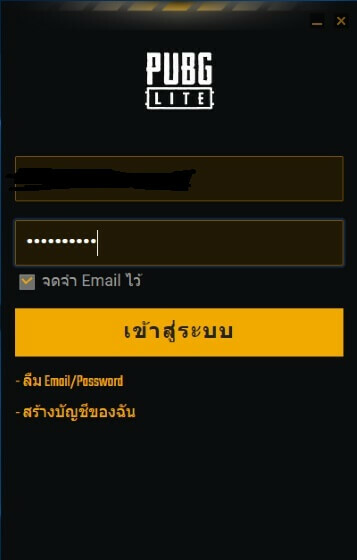 Step 3: Login with the ID and password which you have created in Step 2. Step 3: Once you’ve logged in, the launcher will open and you will notice a huge orange button at the bottom left. 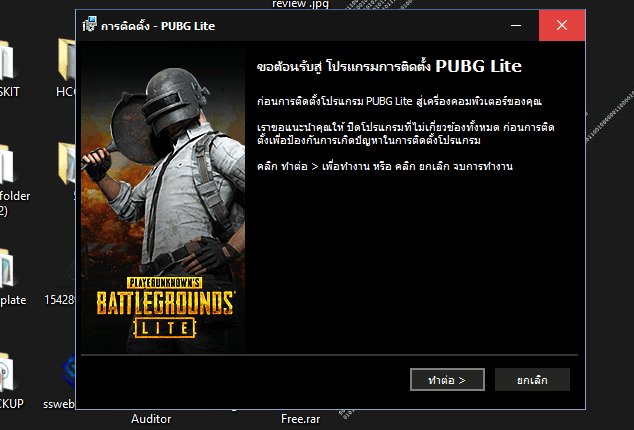 It reads install (translated from Thai) and you need to click it to start downloading PUBG Lite on your PC. 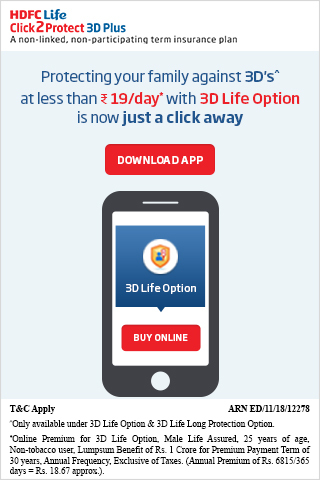 The file size is around 1.9GB and since you will be using a VPN, it can easily take a couple of hours depending on your speed. 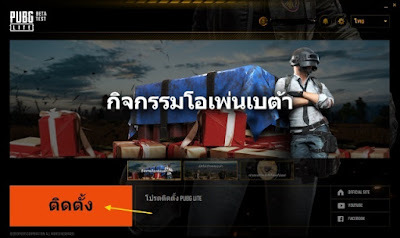 Once the download is complete, just close the launcher. 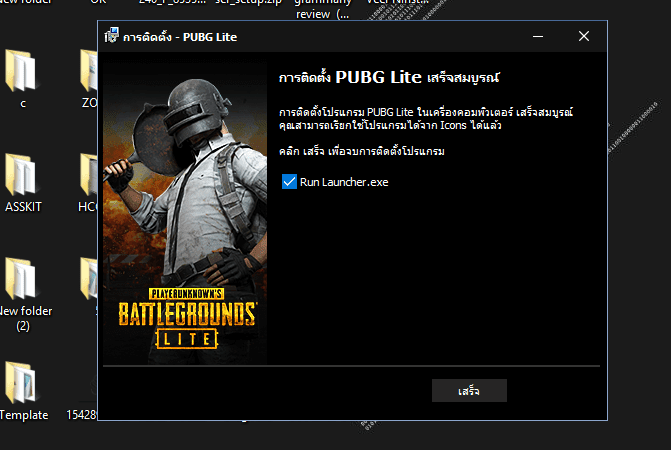 Yeah, close the PUBG launcher for now and I’ll tell you when to fire it up again. 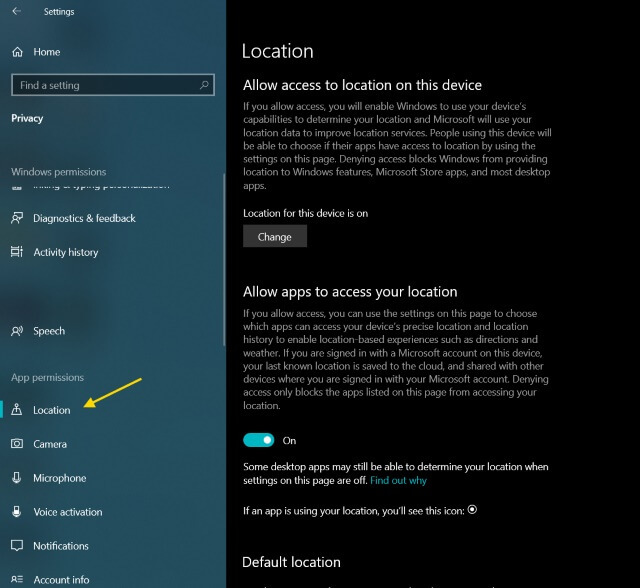 For Windows 10, navigate to ‘Settings -> Privacy’ and then ‘Location’ under the App Permissions section. 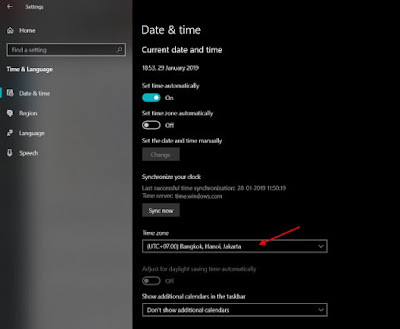 Now you need to set your PC’s time zone to the same location. 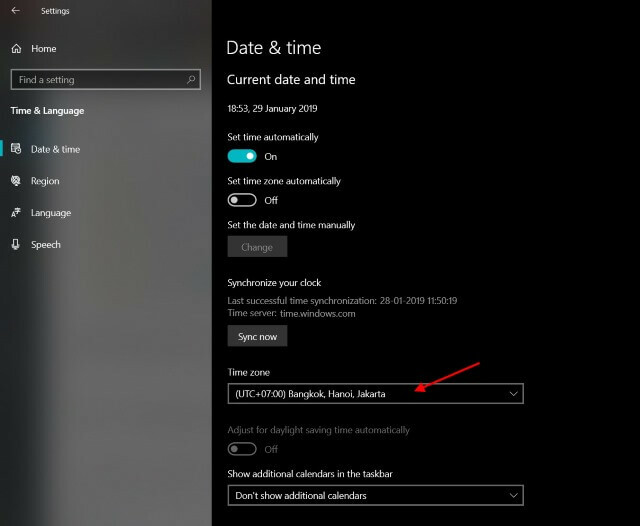 So, navigate to ‘Settings -> Date & time’ and change the time zone to ‘(UTC+7:00) Bangkok, Hanoi, Jakarta’ from the drop-down menu. 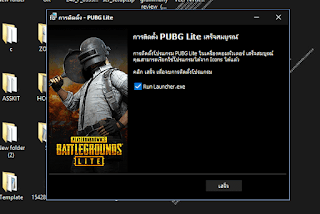 Well, that’s all the steps you need to follow to start playing PUBG Lite on PC. Now, just power up that VPN, log into the launcher, and tap the orange button at the bottom left to see the game power up. Enjoy! Hope we witness the global launch soon. Until then, HAPPY GAMING!! !